Chancellor Financial Group is a wealth advisory firm that provides a full range of financial solutions to meet our clients needs. As a privately-owned firm with over a century and a half of experience, we take pride in supporting our community neighbors, business owners, friends and families in making smart financial decisions. It’s our objective to create long-lasting relationships and present comprehensive solutions that focus on our clients personal goals. 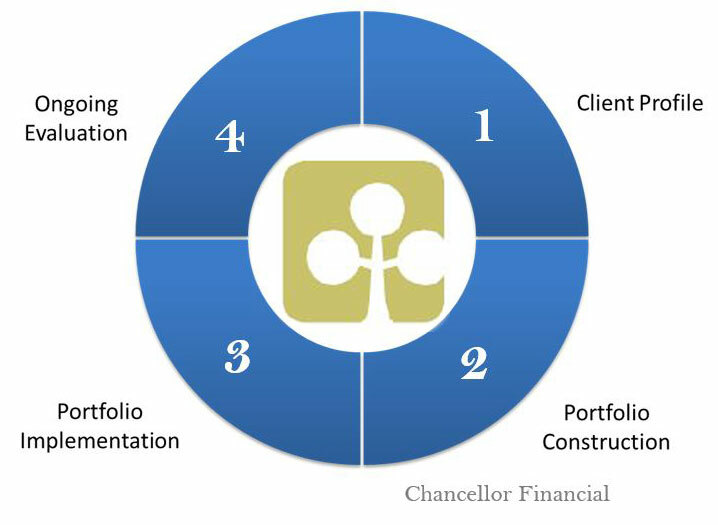 Chancellor Financial Group has teams of skilled professionals that are committed to delivering cutting edge solutions for every client and every objective. We do this through a proprietary investment process and joint ventures with strategic partners who are leaders in their fields. We understand the need to continuously remain in the know about your finances, but not have to stress over the details. We will keep you informed with account values and performance reports presented monthly or quarterly and meeting with our team semi-annually (or more based on client need). With an open architecture and attention to detail, each client receives a first-class experience.